Download Free NABTEB Past Questions and Answers in PDF May/June and Nov/December From 2000, 2001, 2002, 2003, 2004, 2005, 2006, 2007, 2008, 2009, 2010, 2011, 2012, 2013, 2014, 2015, 2016, 2017, 2018, 2019. Download NABTEB Past Questions, Practice Online , Study NABTEB Past Questions Online. 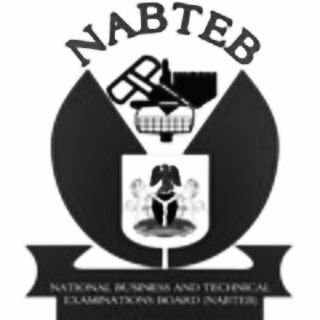 We are using this meduim to inform all Students both Private and Secondary School Students that they can now access most of the National Business and Technical Examinations Board - Nabteb Past Question Papers online for free. The NABTEB Past Questions contains questions from previously written exams in all centers nationwide. Click Here To Access the NABTEB Free Past Questions Online. Please Note that the Registration for the NABTEB May/June Exam Registration Form 2019/2020| NBC/NTC has commenced, Follow the link to access guidelines. Recommended: NABTEB May/June & Nov/Dec (GCE) e-Syllabus in PDF 2019/2020.